Islamabad: Pakistan People’s Party (PPP) Friday moved a motion in the Senate for a ban on currency notes with Rs 1,000 and Rs 5,000 denominations. PPP Senator and member of the Senate’s Standing Committee for Finance, Usman Saifullah tabled the movement and said there were increased chances for currency notes of bigger denominations to be used in money-laundering and corruption; hence, big currency notes are being discouraged across the world. Citing an example from India, Usman Saifullah also underscored the need for Pakistan to ban both currency notes in Pakistan. 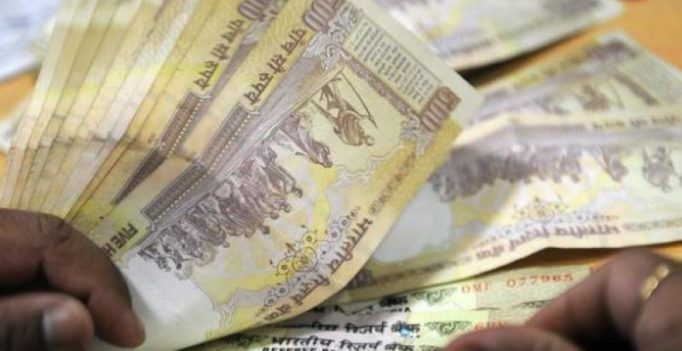 The Indian government had announced on September 8 to put a ban on currency notes of Rs 1,000 and Rs 500 denominations.